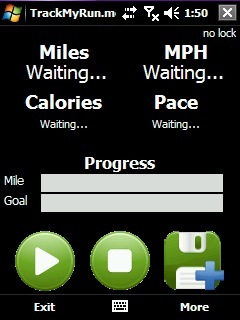 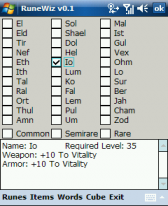 run freeware downloads for Windows Mobile Phone. 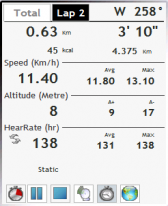 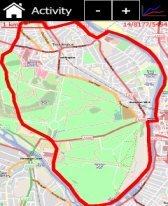 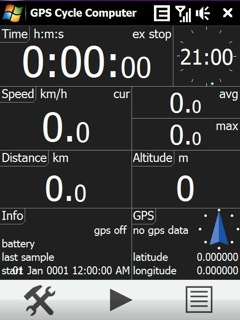 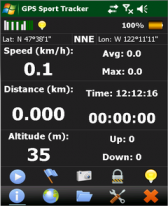 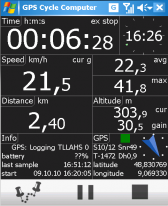 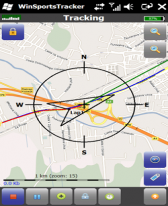 Summary: GPS tracking made easy, export to KML and GPX files. 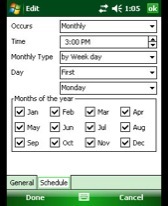 Summary: CT Scheduler Lite is a simple freeware that allows to automaticaly run different programs at specified time.